The jig is up! (see what I did there?) 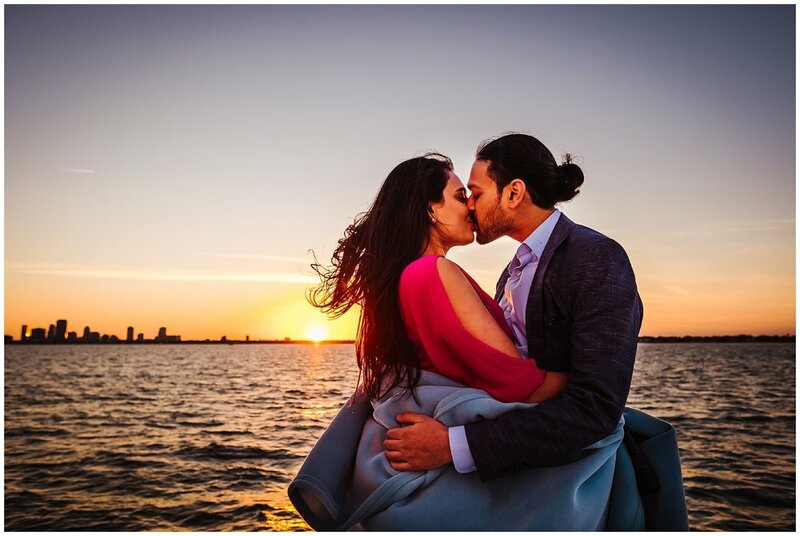 These two are engaged! 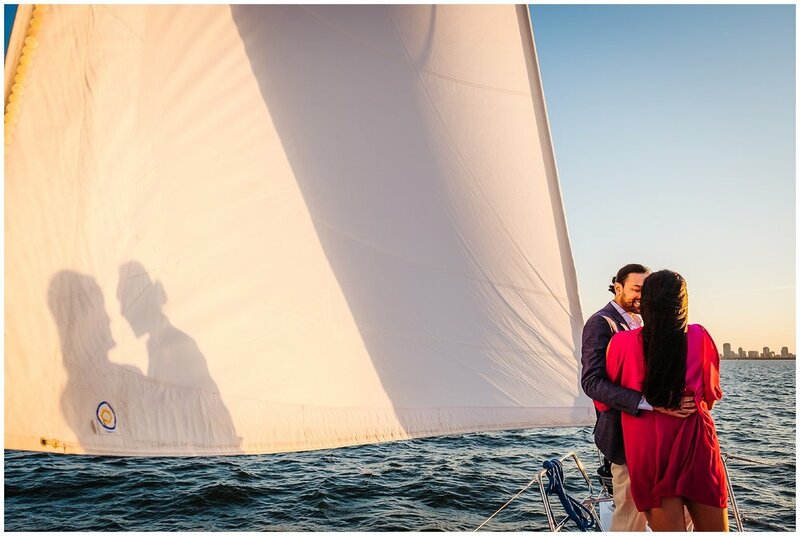 I was snuck aboard a private sailing boat at sunset to capture Jason's proposal to Erica. She said yes!